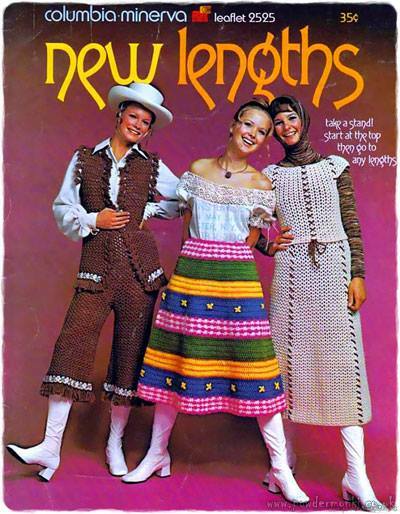 ewwwwwwwwwwwwwwwwwwwww, 70s crochet & knit! UGH! 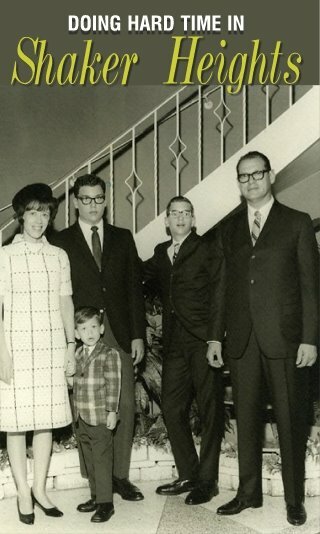 We certainly were fugly inthe 70s. I'm flashing back to my Aunt's gifts of crocheted vests and hats! MAKE IT STOP!!!!! She had no sense of style, nor talent either, come to think of it. I was almost blinded by the 70s fabulosity but, uh, is the model on the left Shelly Hack? Why yes, it is! Charley!